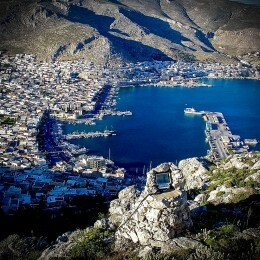 Kalymnos Travel Group Ltd is family owned, well established Travel Business, founded in 2000. We are the Largest Travel Agency catering to international travelers to the Island. 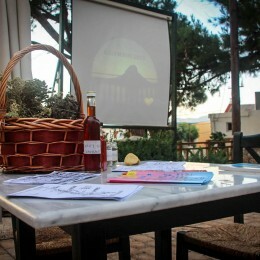 Follow us with social media, contact us and check our News and Events sections.